Trust Regional Land Surveyors, Inc. to develop your vision for infrastructure, energy, and development. Gale M. Brown founded Regional Land Surveyors, Inc. in 1996, after spending the earlier part of his career working in a large engineering firm. He brought to his new company excellent communication skills with engineers, architects, and both public and private sector clients. In the past two decades, RLS has grown into a full-service surveying firm, offering traditional surveying services with non-traditional surveying capabilities. With a combined over 85 years of professional experience, Regional Land Surveyors now employs 12 field crews led by four project managers and supported by nine CAD technicians. We provide services in North Carolina, South Carolina, Virginia, California, Colorado, and Wyoming. 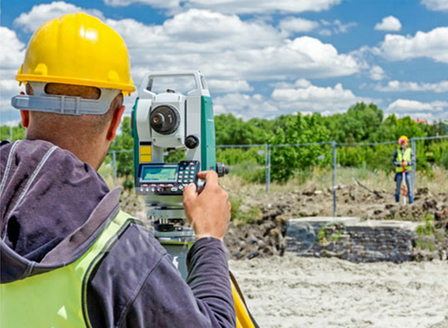 Contact us today to learn how Regional Land Surveyors can be your trusted partner.